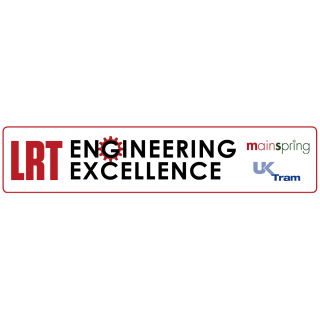 Mainspring’s LRT Engineering Excellence Days enhance understanding and co-operation between the teams responsible for the day-to-day operation and maintenance of the light and urban rail systems, those with procurement responsibility and the supply chain. 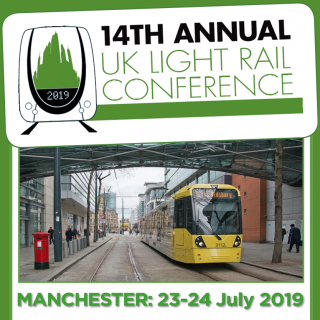 The 14th Annual UK Light Rail Conference and exhibition brings together over 250 decision-makers for two days of open debate covering all aspects of light rail operations and development. Forward-thinking 21st Century cities are enjoying a transport revolution. 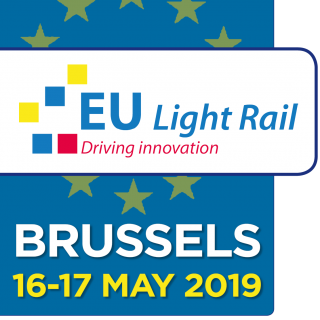 More and more are choosing fixed-infrastructure transport solutions to provide a backbone for growth, creating cleaner and less congested environments and increased accessibility to employment, housing and leisure activities for all. 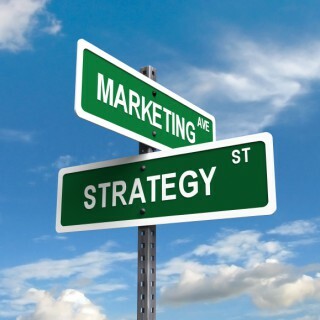 A marketing strategy brings everything together. 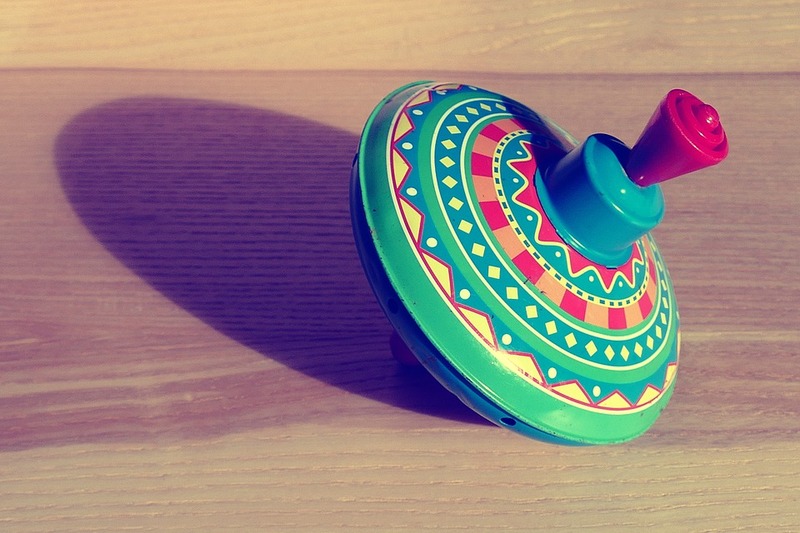 Without one you waste time and money and going round in circles. 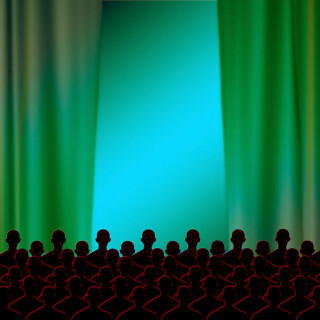 Similar to good event management, a crucial element of business development is planning and attention to detail. 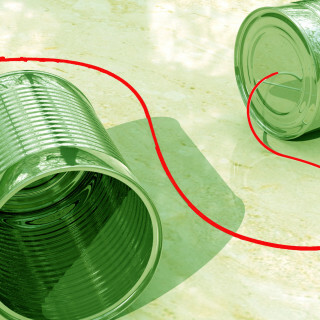 Corporate communication is a key element in your content marketing plan. 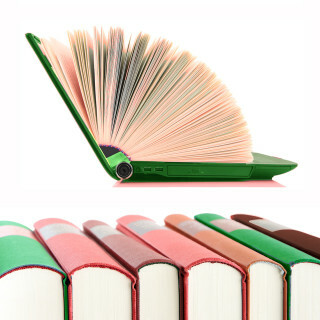 It drives the consistent messages, both internally and externally, you wish to convey. Of the many elements you need to get right in running an event, tight organisation is arguably the most important. Once the objective of the event has been established, you can’t afford to leave any stone unturned in the planning, organisation and execution. Figuring out what your clients value, developing your offer accordingly and delivering the right and consistent message to them at the right time. Whether you’re supplying editorial or taking up one of our standard or bespoke advertising packages, we take your messages to the people that need to hear them through a choice of publishing channels. 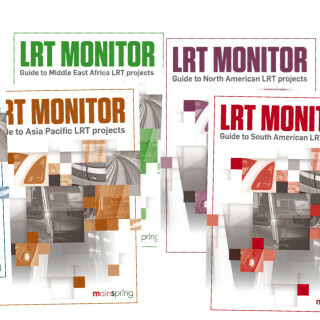 The LRT Monitor brings the facts, figures and contacts together in one place, so now it’s easy to search, find and get the information you need. Now entering its 82nd year, Tramways & Urban Transit is unique as a publication founded on the needs of scheme promoters, transport operators, planners, consultants, manufacturers and campaigners for better public transport in our congested towns and cities. Is 2017 the year of the driverless breakthrough? 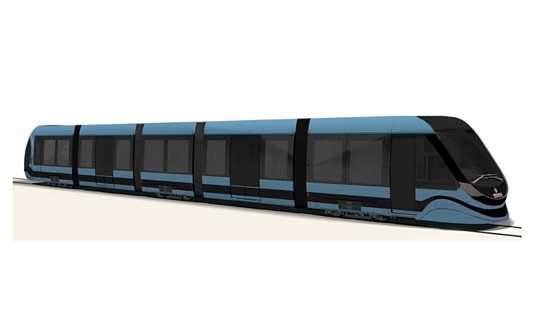 Tram-Pro takes tram driver training simulation to the next level. 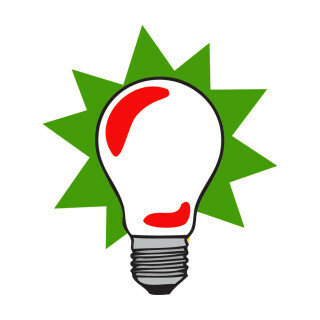 Innovative and dynamic with state of the art graphics and powerful analysis tools it has transformed the way, and the time, that training is conducted resulting in a robust, cost effective outcome. Throughout 2016, not a month went by without the announcement of a new driver-less automobile trial or a new record claim. 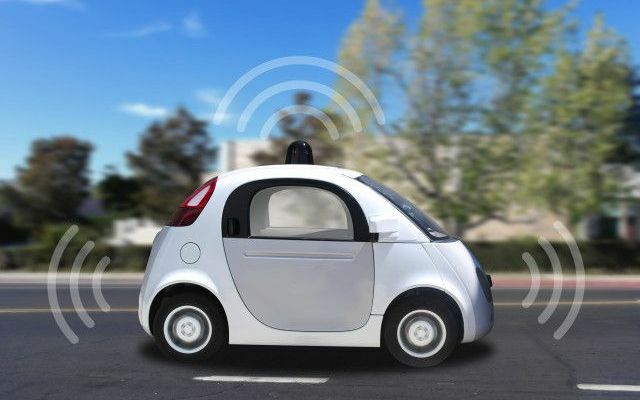 The world seems to be embracing the technology to create autonomous vehicles, with all the big names you’d expect present and correct.The race is on! 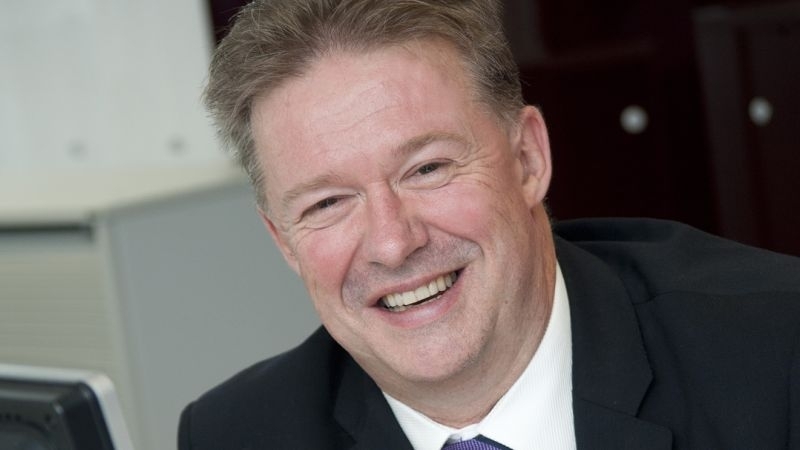 Ahead of his presentation at the 12th Annual UK Light Rail Conference, Dr Stuart Thomson considers the vital, and often overlooked role, of stakeholder engagement. 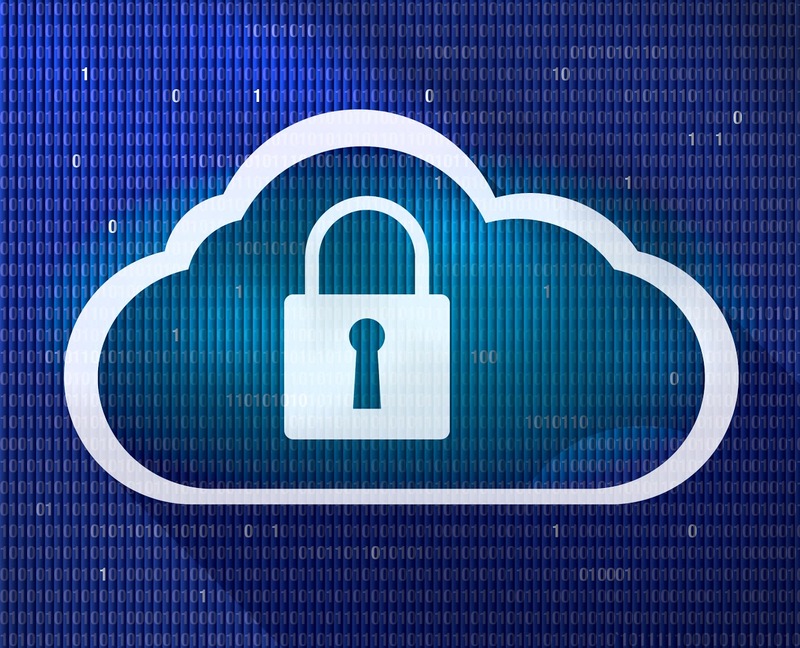 With potentially devastating disruption seen across both public and private networks in May, Kevin Bell from Bond Dickinson examines some of the threats to transport systems. 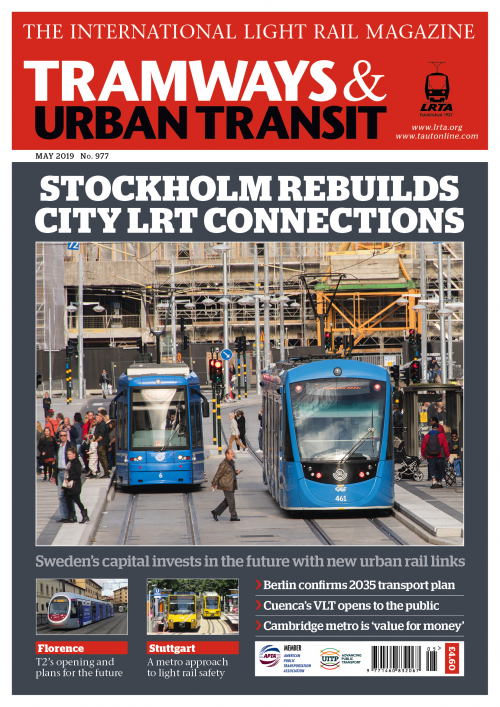 Tramways & Urban Transit is the world’s leading monthly publication dedicated entirely to the development and promotion of more efficient urban transport solutions. 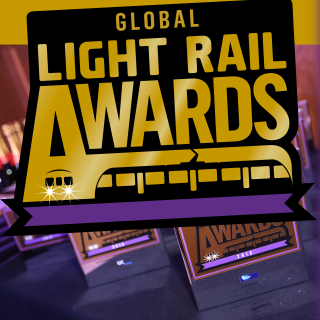 Established over 80 years ago, the magazine is published on behalf of the Light Rail Transit Association and is circulated to the organsiation’s global membership base and at news outlets around the world. 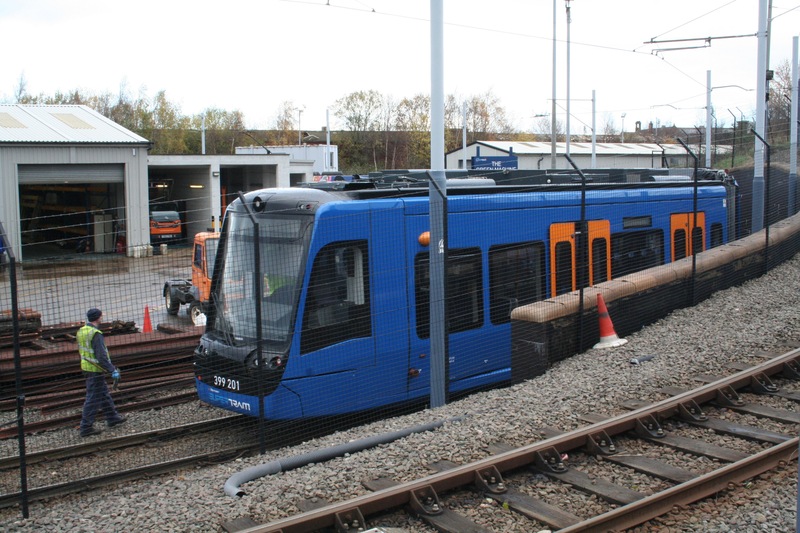 Read by senior transport professionals and campaigners alike, Tramways & Urban Transit is well-known and respected as a publication that not only reports the news, but also helps to shape the debate for improved public transport.